We offer the same high quality, professional services for all domestic customers . We are competitively priced and make sure that all work carried out is done to a consistent high level. We can help with all plumbing, heating, drainage and guttering services, always with a first class and friendly service. GLC has been delivering high quality service for over 25 years and we are passionate about meeting our domestic customers’ needs. Over the years we have worked hard to expand our business while never compromising on quality. We can offer everything from plumbing and drainage to guttering, from installation to repair, making us your first choice for professional services. why not take the ideal opportunity before you move your furniture in to professionally deep clean all of your carpets or hardfloors, so they look like new when you settle into your new home. Our truck mounted carpet and hardfloors cleaning system can bring health benefits to you and your family. The system we use externally exhausts their spent vacuum that contains, humidity, bacteria, cleaning solution, dead skin cells and mites that maybe resident in your carpets, beds and furniture. Studies now show that this greatly improves the Indoor Air Quality (IAQ) of the area being cleaned which reduces the symptoms of Asthma and other Broncile related conditions – we can deliver all of these services, giving your home a whole new feel. GLC are happy to help with even the smallest jobs. We know how stressful issues with your house can be. Even the smallest problems, like leaky taps, burst pipes or blocked drains, can cause untold worry and complications. 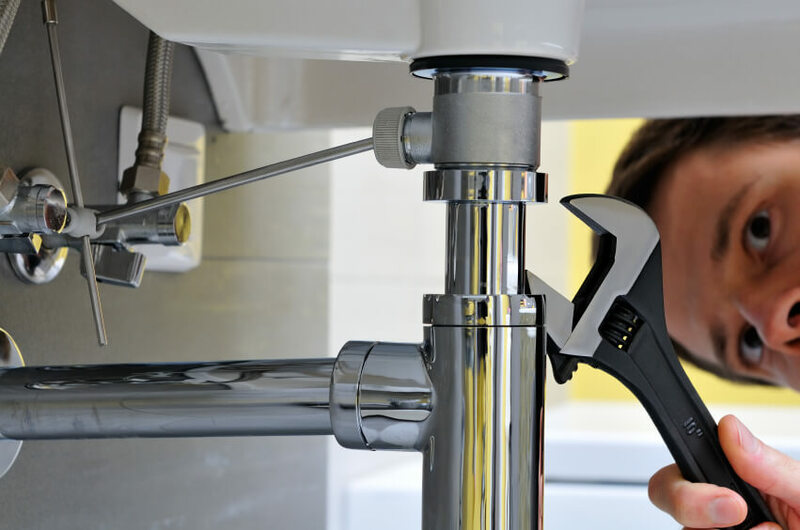 We have experience with all tasks involving water mains, taps, cylinders, tanks, stopcocks, toilets and radiators. We take these jobs seriously and always make sure you’re satisfied with the results.